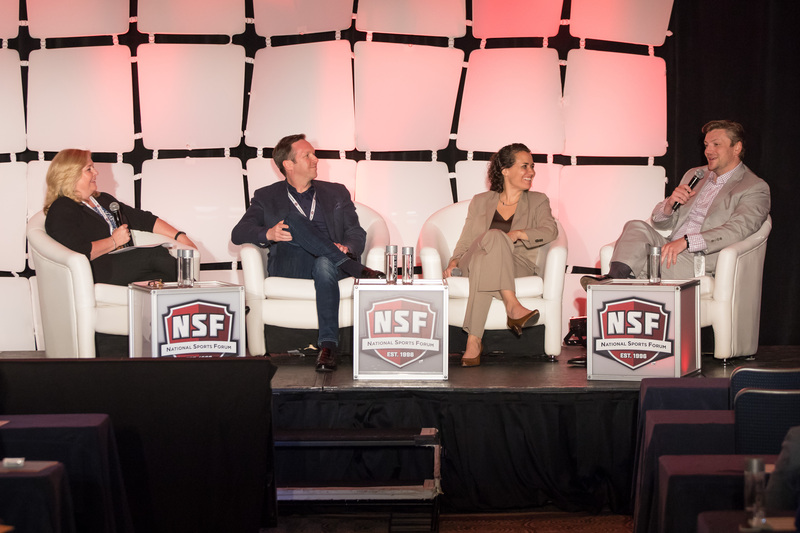 In an effort to expand sports business education and networking to 365 days of the year, the folks that bring you the National Sports Forum are proud to bring back the NSF Spring Summit. 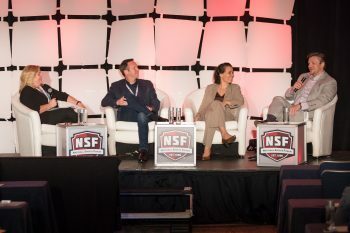 Originally, the annual NSF Summit was launched as a special one-day Summer Conference in New York City. 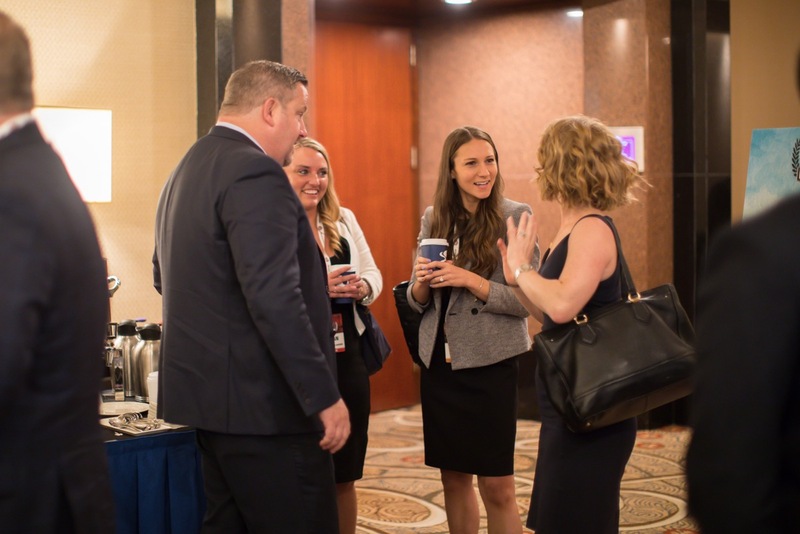 This year, an additional day will be added to the Spring Summit held on May 8th and 9th, 2019. 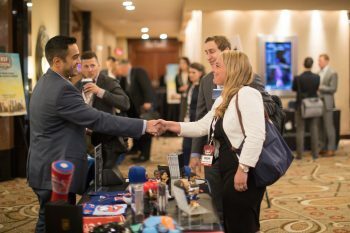 This unique conference offers attendees the chance to experience two days filled with networking opportunities, educational breakout sessions, and Super Panels with top sports industry leaders and some of New York’s best and brightest. 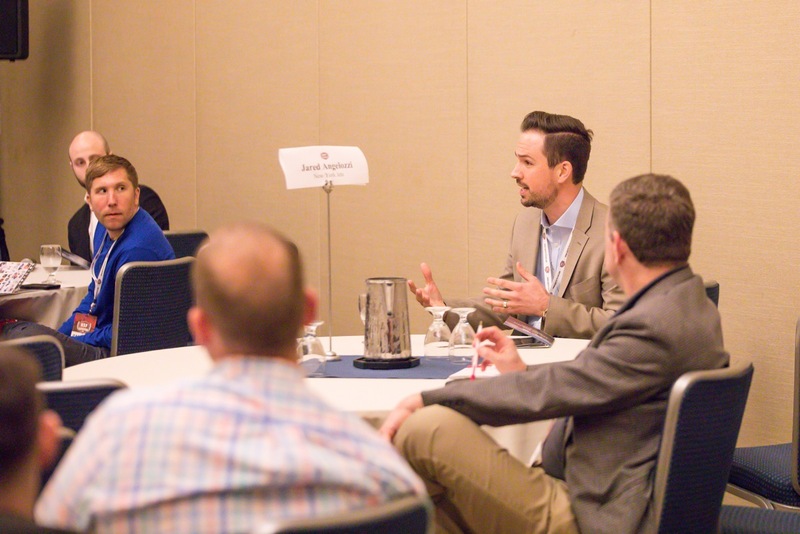 To view the full roster of speakers for the Spring Summit, click HERE! 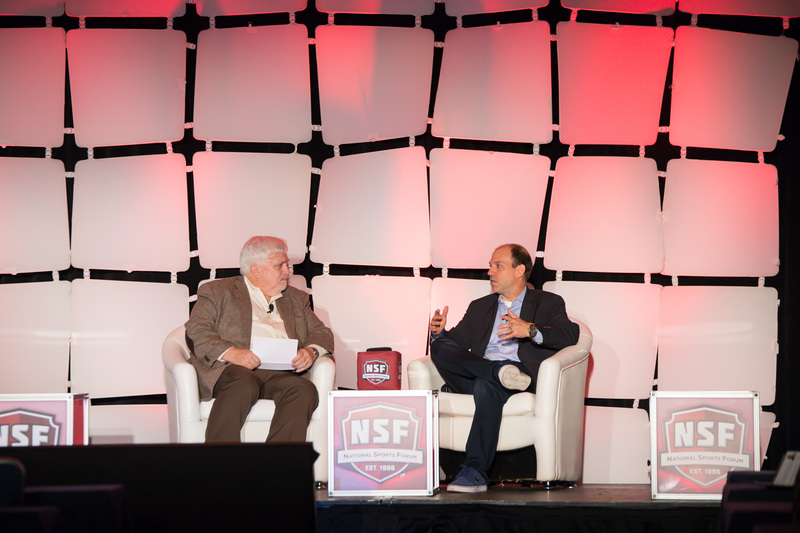 Interested in getting your organization involved as a sponsor of the NSF Spring Summit? 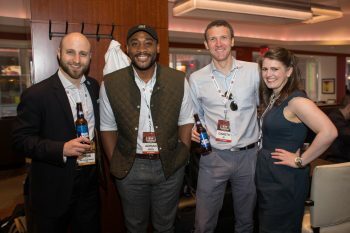 To view pictures of the 2018 Spring Summit, visit our Gallery HERE!